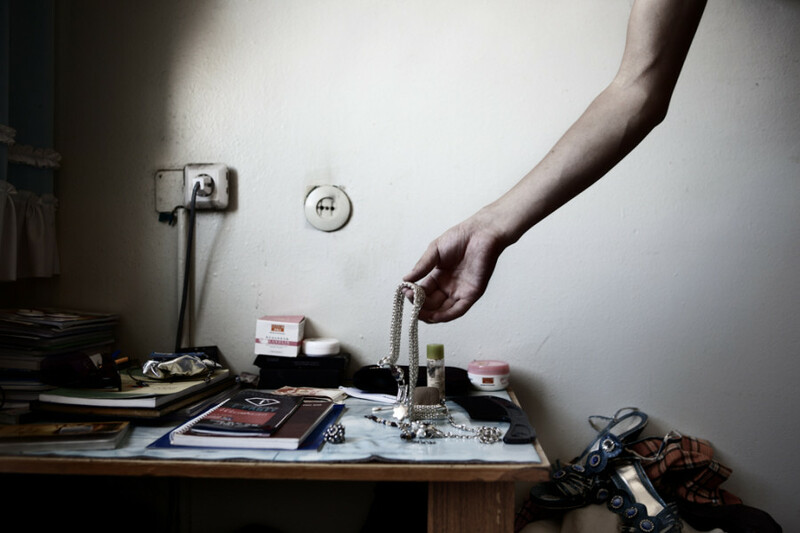 In Mongolia, the discrimination and violence against transgender peoples is so horrific many chose to live in the closet rather than face the persecution they may otherwise experience. 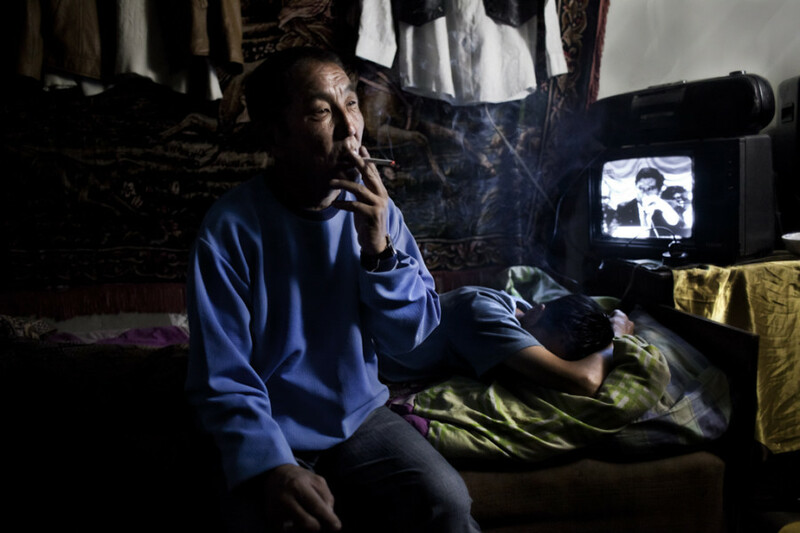 In 2011 photographer Álvaro Laiz decided to capture their heartbreaking and devastatingly beautiful stories in his series "Transmongolian." "I decided to travel to Mongolia for several reasons," Laiz explained in an email to The Huffington Post. "It is located in the junction between three different worlds: Russia, Europe and China, while still retaining its identity. Mongolia is facing sudden changes after opening their borders to Western investment, but on the other hand, their nomadic and communist heritage still remains. It is this duplicity in their contemporary time that fascinated me." "After doing research on nomadic tribes in Russia I came across the figure of Genghis Khan," Laiz continued. "He is considered the first leader who declared homosexuality illegal under death penalty in order to increase his population and face the Chinese army under the Song Dynasty. I was not looking for this kind of approach at the beginning, but I decided to take a look by myself when I noticed there was barely any information." After conducting some research, Laiz connected with a variety of male-to-female transgender individuals who allowed Laiz into their lives. 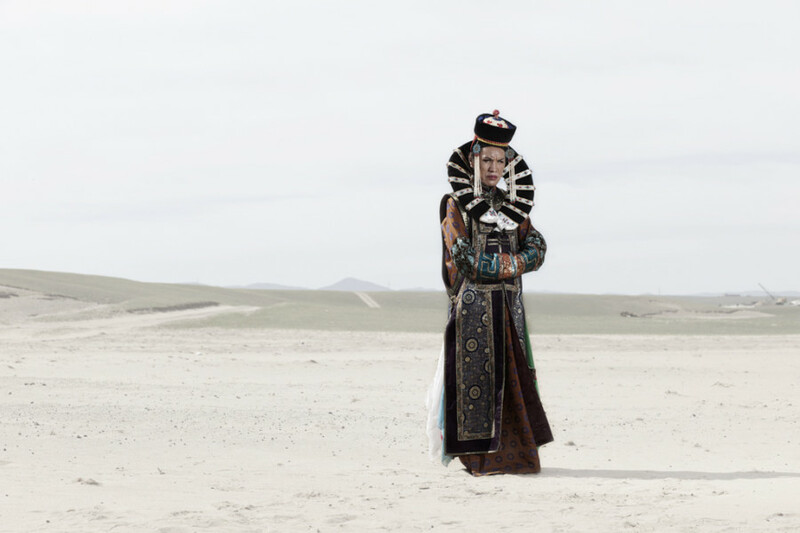 From teachers and social workers to dancers and prostitutes, Laiz's photographic subjects reflect the radically diverse scope of Mongolia's transgender population. 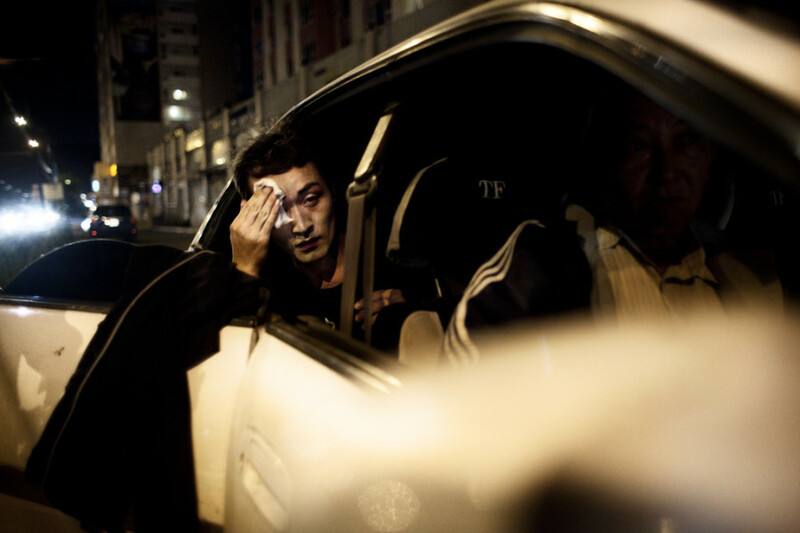 Laiz's photos depict people applying makeup, putting on jewelry, relaxing in private, showing the everyday rituals of Mongolian citizens who encounter tragic oppression in their home country. "They cannot express themselves normally except in certain places," Laiz explained to Slate. "Your life becomes a scenario in which you are pretending to be someone else. Your job, your relatives become part of this performance, and little space is left to act as you would really want to be. It is insane." 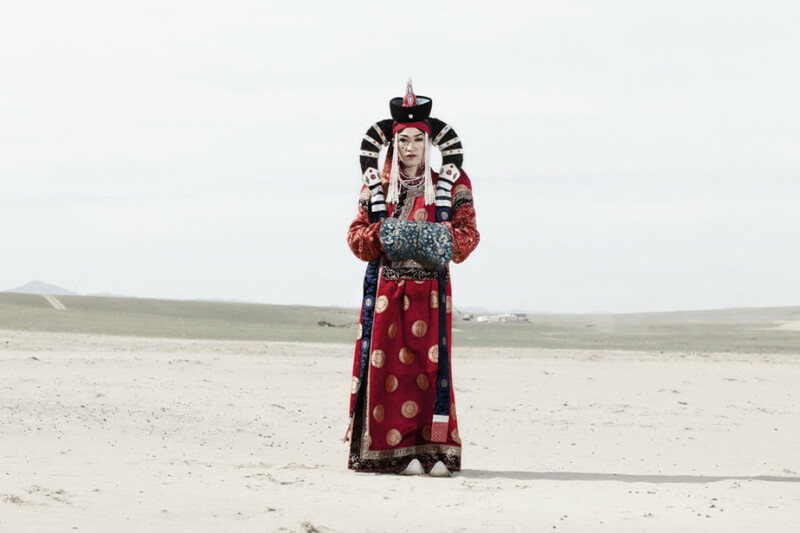 Along with the grittier, documentary photographs, Laiz also snapped his subjects in traditional Mongolian queen costumes, further extending the series' themes of identity, costume and performance. "Being born in the right place or in the wrong place will lead you to be a different person," Laiz said, touching on the true arbitrary nature of who we are and who we are allowed to be. "What makes us they way we are? I photograph what I do not understand or what scares me. I can not think of nothing more terrifying than the idea of how a large part of our identity relies on facts and things we can not control and sometimes we do not even know that they exist." 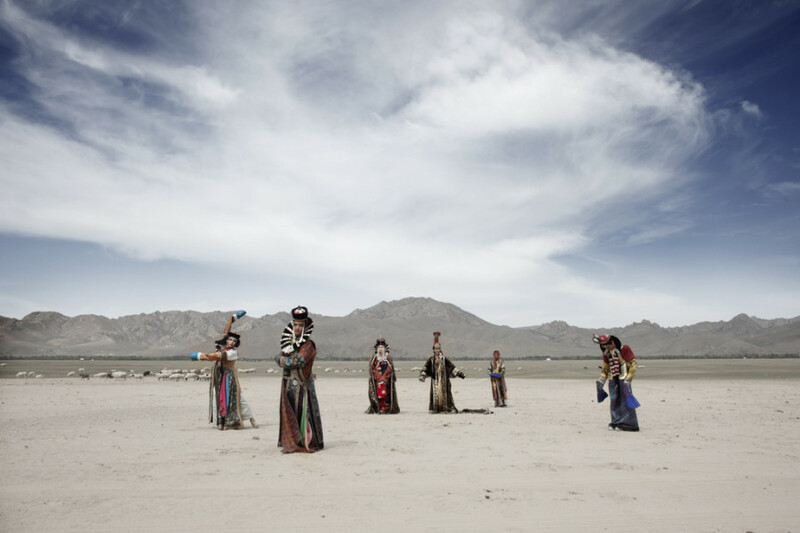 "Transmongolian" is the first of a longterm project in which Laiz explores transgender people in nomadic societies across the globe. He has spent two years in the swamps of Venezuela documenting the acceptance of transgender individuals among the Warao society. See the ongoing project's stunning beginnings below.